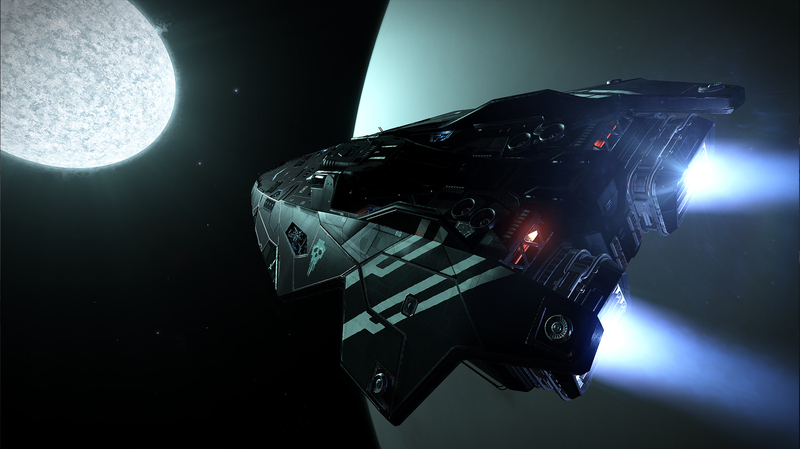 Elite Dangerous will engage its jump drives in 2017 to travel to a brand new platform, the PlayStation 4. Frontier Development’s open world spaceship simulator has been available on PC since the game’s alpha release in 2014 and has been on Microsoft’s Xbox One in Preview form since this past June. Starting next year PlayStation owners will be able to make their mark on a futuristic representation of the Milky Way Galaxy that we all call home. In Elite Dangerous players take on the role of a spaceship commander and have a number of different career choices open to them from the onset of the game. They can chose to fight hostile NPCs to gain faction specific rep, trade goods between literally thousands of NPC owned stations, explore the Milky Way and chart unknown space or blow-up other players in the persistent online multiplayers. A players’ goals, career and ambitious are just as large as the procedurally generated galaxy that Frontier has created. Solar systems in Elite Dangerous are algorithmically generated and follow real scientific principals to bring players as realistic a space experience as possible. Everything from the forces of gravity, to the effectiveness of energy weapons to the scale of planetary bodies and stars has been backed by scientific research and principals. In terms of sheer scale the systems of Elite Dangerous are almost unrivalled when compared to its contemporaries – while exploring the Milky Way players can claim new galaxies for all other explorers to see. When entering Elite Dangerous how will you leave your mark on this ever changing sandbox? In addition to all of the content released through both the original Elite Dangerous and the ongoing Horizons expansion pass, the PlayStation 4 version of the game will include Sony specific enhancements including support for the recently released PlayStation 4 Pro. Players will be able to use the Dualshock 4’s unique touchpad to quickly access the game’s menus with a swipe of their fingers. Additional hotkeys and support for the Dual shock’s motion controls allow pilots to use the head look features by simply tilting their controllers. 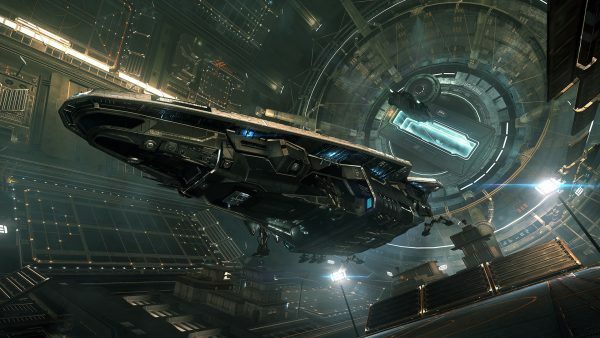 Frontier Developments is targeting a Q2 2017 release date for the PS4 version of Elite Dangerous. No word yet on support for the PlayStation VR. This news article was completed using assets and information provided by Frontier Developments.